Monsters don’t exist. Except when they do. And extinction is forever, except when it isn’t. So, which animals are mythical and which are in hiding? 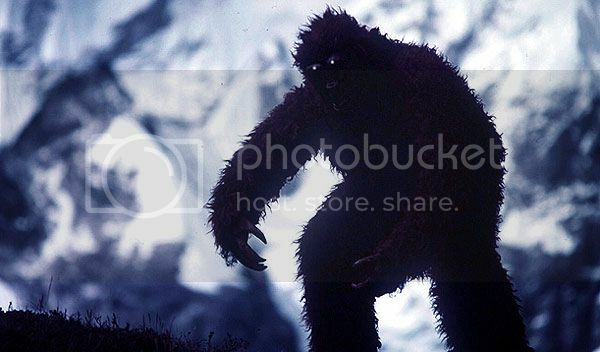 Bigfoot sightings are plentiful, but real evidence for the hirsute creature is a big zilch. Yet, the coelacanth, a predatory fish thought extinct, actually lives. Today, its genome is offering clues as to how and when our fishy ancestors first flopped onto land. Meanwhile, the ivory-billed woodpecker assumes mythic status as it flutters between existence and extinction. And, from passenger pigeons to the wooly mammoth, hi-tech genetics may imitate Jurassic Park, and bring back vanished animals.